Particle Counting and the DIY workshop made it into the Atlantic. 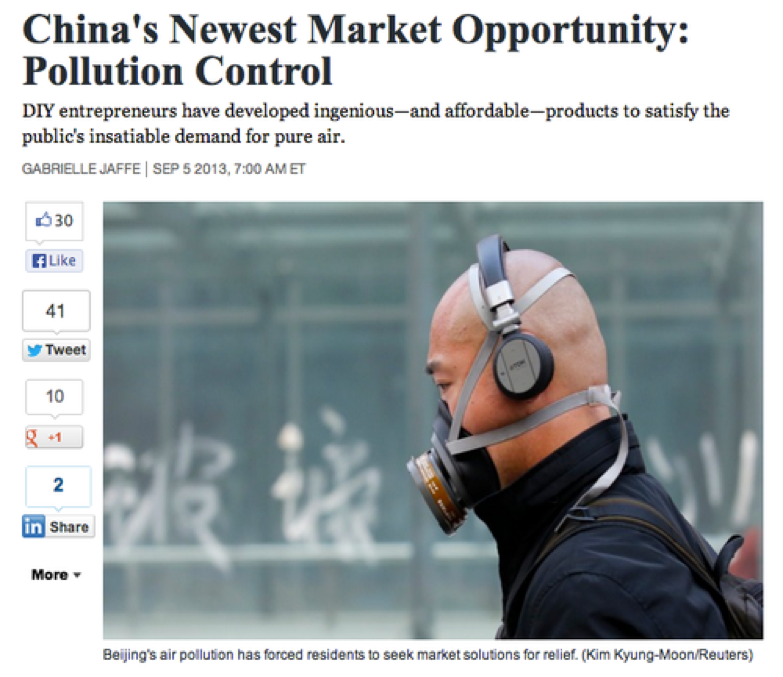 Hooray for getting the word out about how to protect your health in China without shelling out big money. More workshops are in the planning stages. Stay tuned.